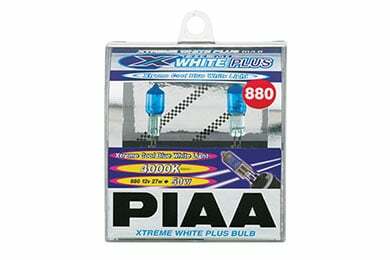 PIAA 18880 - PIAA Xtreme White Bulbs - FREE SHIPPING! 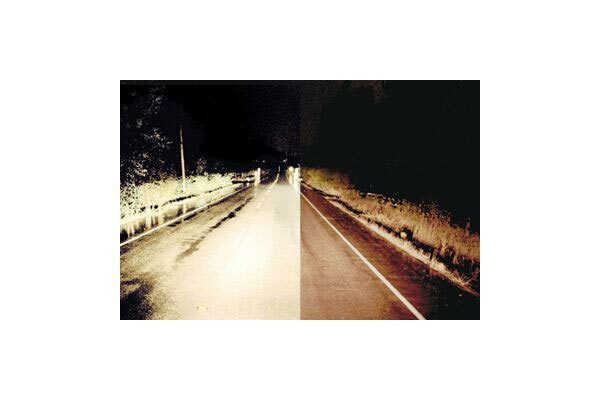 I can finally see the road again. So much brighter than OE lights. Wanted a bright light without them being blue. These are perfect. I have owned these before. They last much longer than the Jap bulbs, and are brighter. 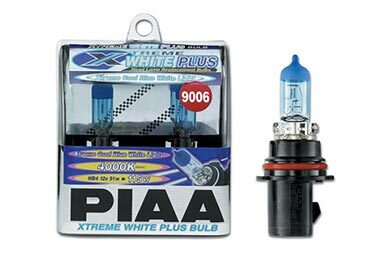 I have PIAA bulbs at all locations on my vehicle, and couldn't be happier. Reference # 755-298-011 © 2000-2019 AutoAnything, Inc.